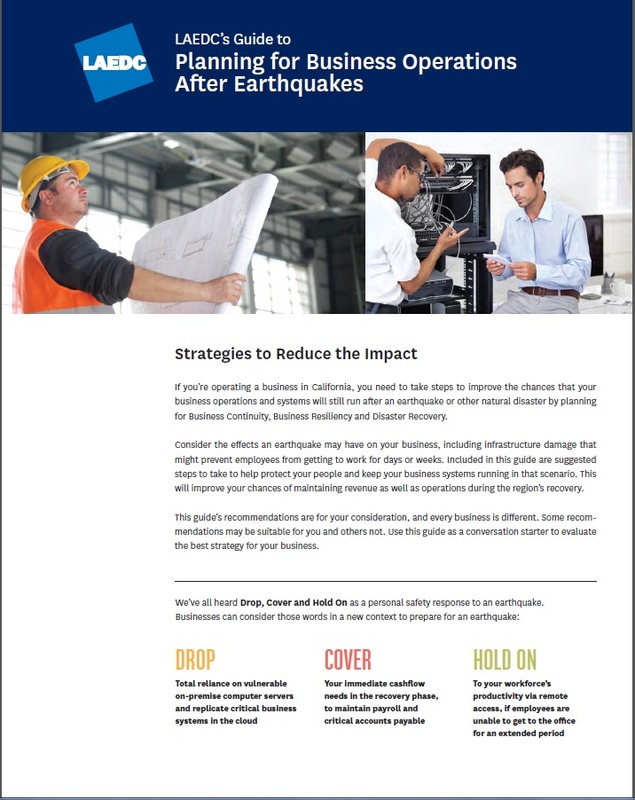 On the 25th anniversary of the Northridge Earthquake, several media outlets are covering the new guide, Preparing for Business Operations After Earthquakes, which LAEDC released as part of its public benefit mission. 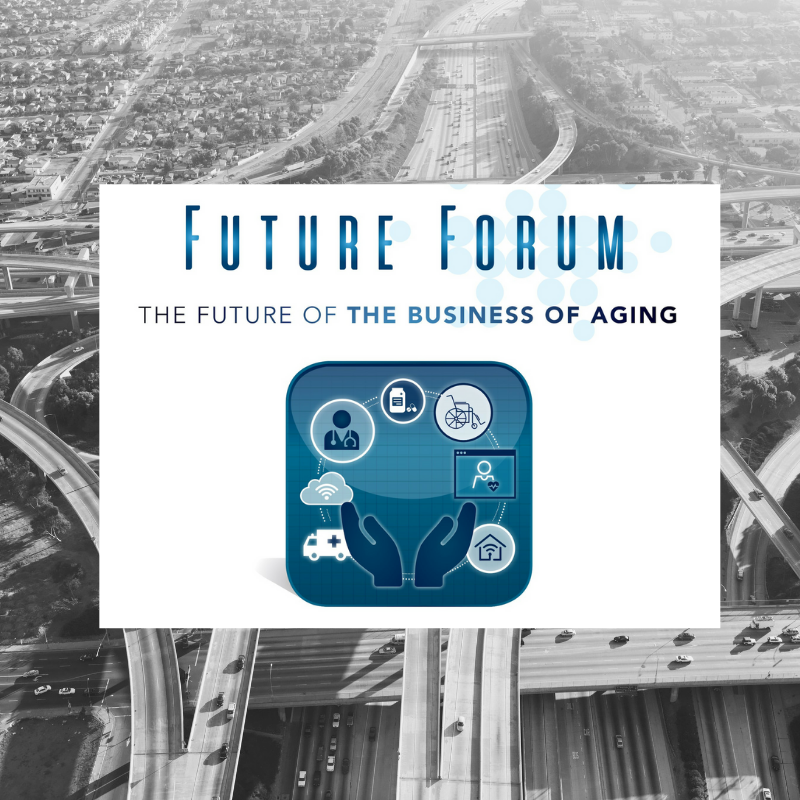 The guide offers NEW steps a business can take, with the objective of improving the chances business will recover quickly from a large earthquake and retain jobs, because paychecks and a strong jobs-base will be critically important to LA’s long term future after such an event. We encourage you to share the guide broadly! Below is a quick sampling of media coverage, including the article written by reporter Kevin Smith of Southern California News Group. Thanks again to Wells Fargo for sponsoring the design and printing of this valuable guide. How many Americans have $0 saved for retirement?